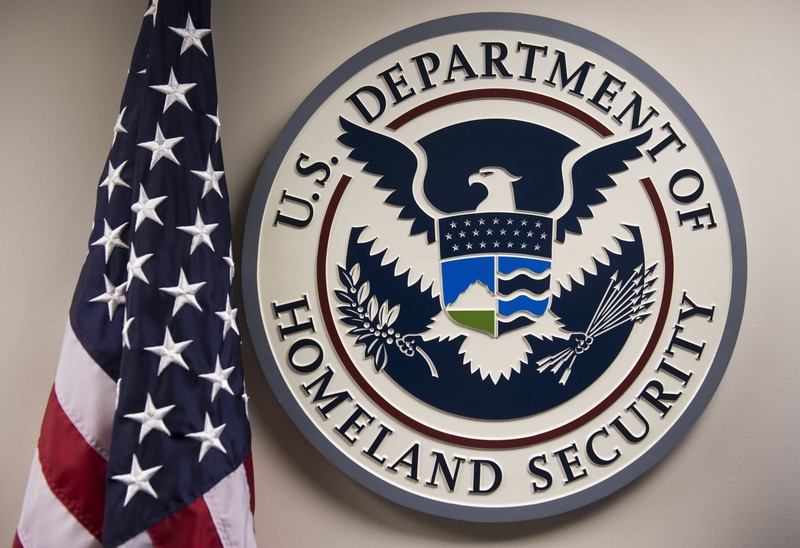 Thanks to the results of an internal audit, America's foremost domestic security agency is now acknowledging some big shortcomings in how hundreds of immigrants were approved for U.S. citizenship. In other words, the Department of Homeland Security fessed up to a major mistake this week, announcing that at least 858 immigrants were wrongly granted citizenship. And these new disclosures raise a very big question: How? The simplest explanation is that this seems to have happened thanks to a reliance on outdated, old-school physical fingerprint records, as some were never digitally added to the databases now relied upon by Immigration and Customs Enforcement (ICE), the agency that handles immigration and deportation affairs. In simple terms, it's a story you've probably heard before from different government agencies to the health care system — the transition from pen-and-paper files to digital records hasn't always been smooth. According to the Associated Press, the agency estimates that proper fingerprint records are missing for about 315,000 people, with 148,000 of those cases still pending review. AP also reports that the agency has known about the issue for a good long while — in 2008, 206 immigrants were flagged by an official as having used false names or other identifying information while applying for citizenship — and in an emailed statement, it clarified that the errors do not necessarily mean all of those reported 858 people wouldn't have received citizenship otherwise. According to the report, the Justice Department is now moving forward on those cases which involve people who've since received security clearances, and three of the 858 have had their access to work-related secure areas (like in airports) revoked. While you might be skeptical or critical of American immigration policy one way or the other, whether you deem the requirements for citizenship too lax or too strident, this is plainly a big story. Big enough that the DHS decided to be transparent about it after the errors were uncovered in its internal audit, rather than try to sweep it under the rug. The potential fallout from copping to such a big mistake (and an ongoing problem, considering how many records are still missing) is considerable, especially in the current political climate, and considering that there are real national security angles to what happened. As the AP detailed, these 858 immigrants hailed from so-called "special interest" countries, or in other words, neighboring countries of origin that have historically seen high rates of immigration fraud, or ones around the world that present known national security threats to the United States. This isn't to be alarmist about the situation, because there's no actual reported evidence that any of these people pose any kind of threat to anyone — it's merely the fact that they could, and that if they did, it would fall to the DHS to explain how such glaring oversights were made. Ultimately, this situation seems a somewhat frustratingly simple consequence of the transition from hard copy files to digital records that's occurred over the past couple of decades, and to that extent it makes a kind of sense, even if that's no excuse. But at the very highest levels of the government, and on some of the potentially sensitive and important issues the DHS faces, it's no surprise that this reporting has generated a fair bit of attention.